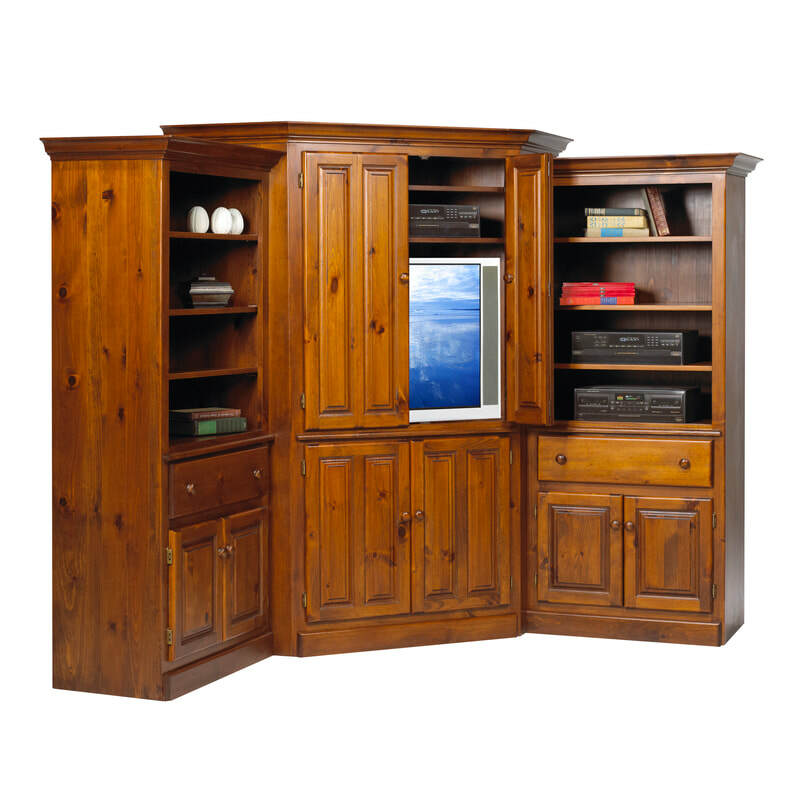 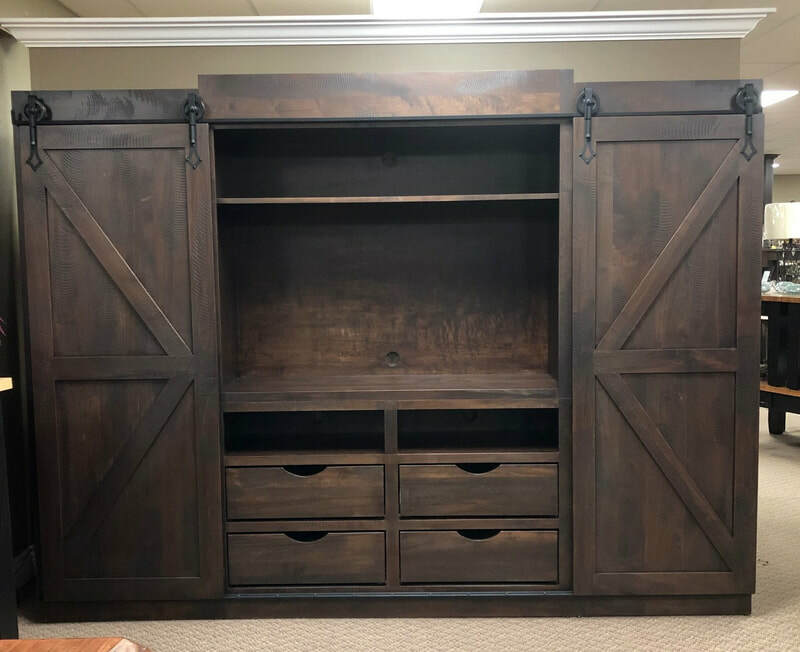 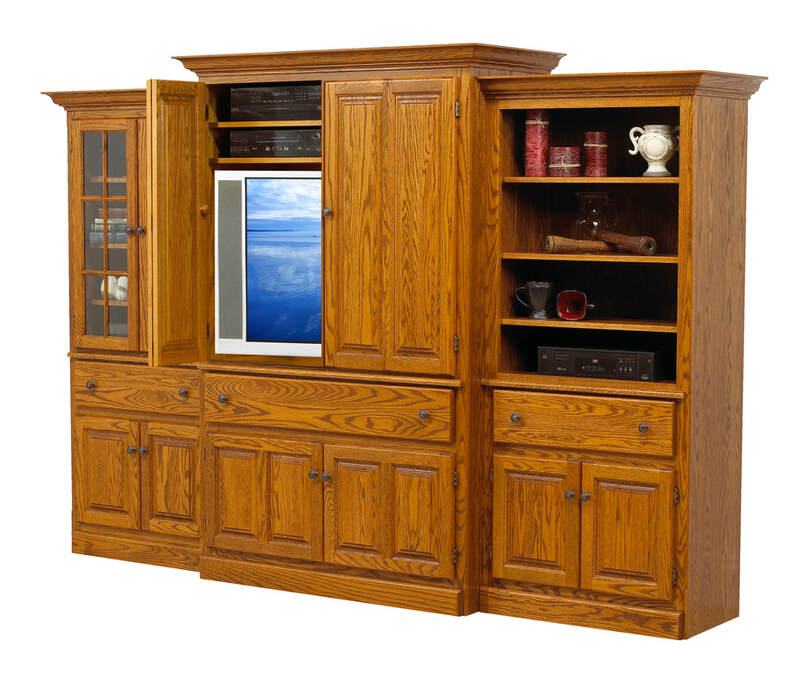 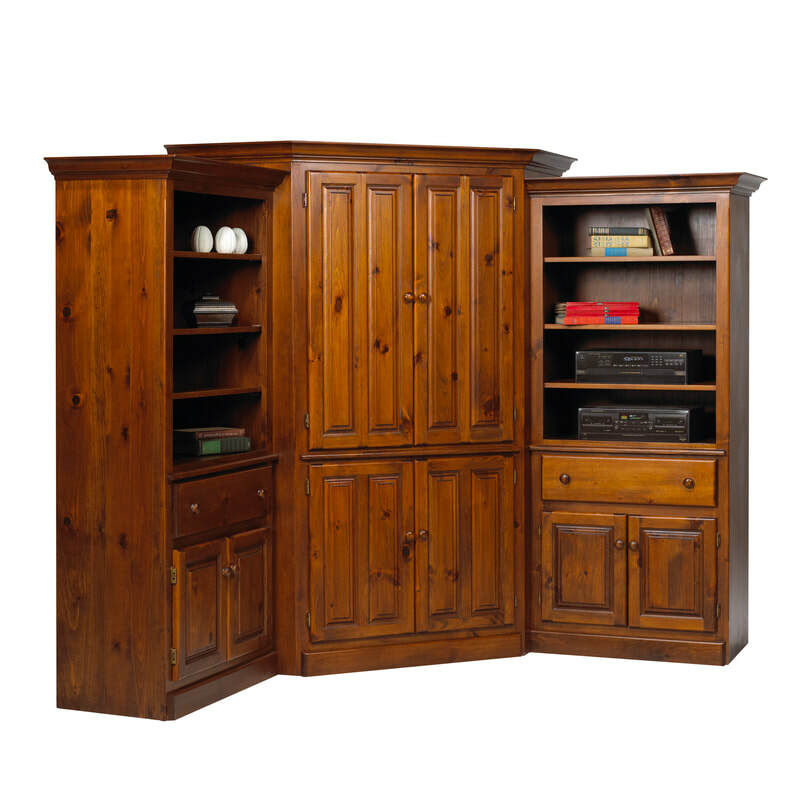 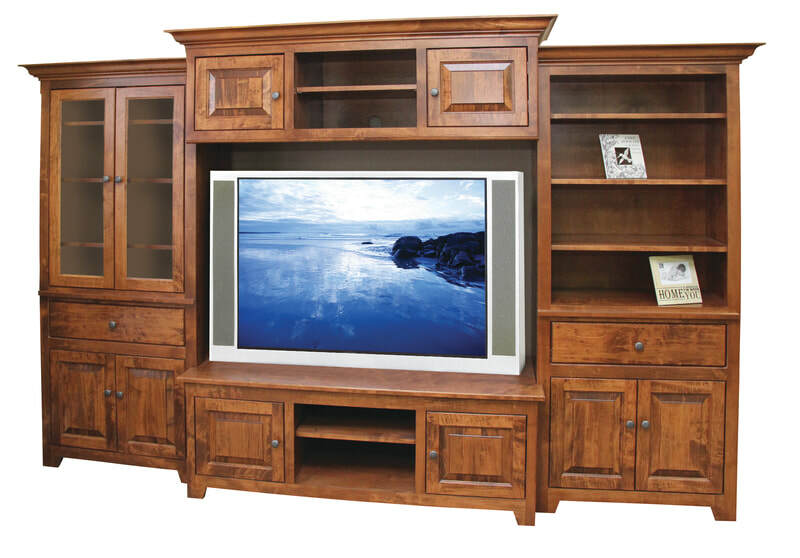 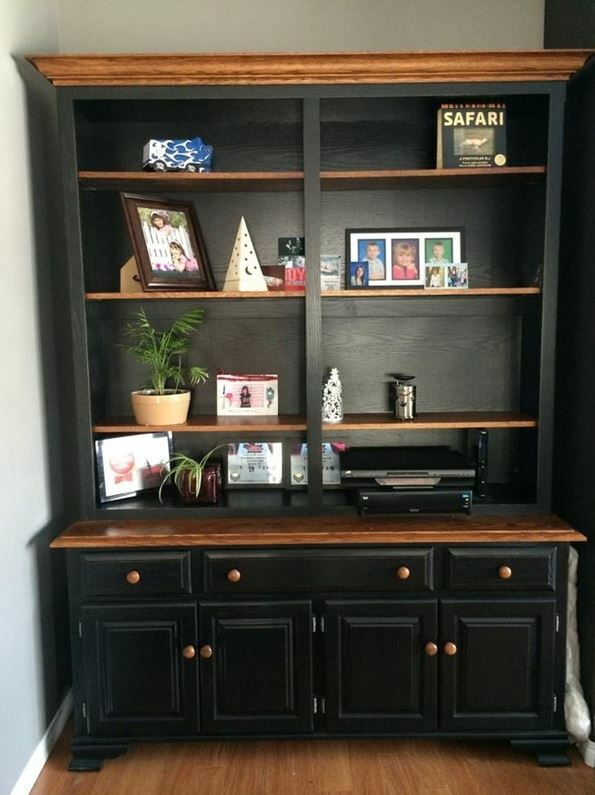 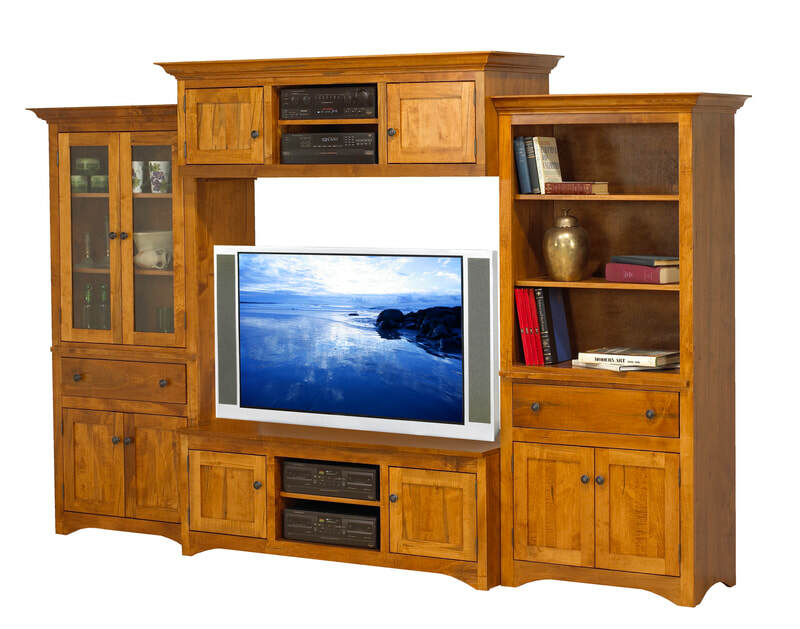 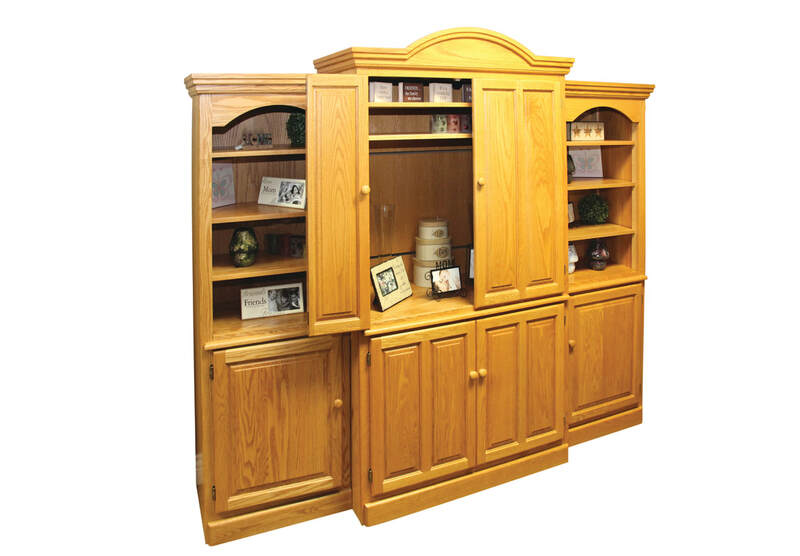 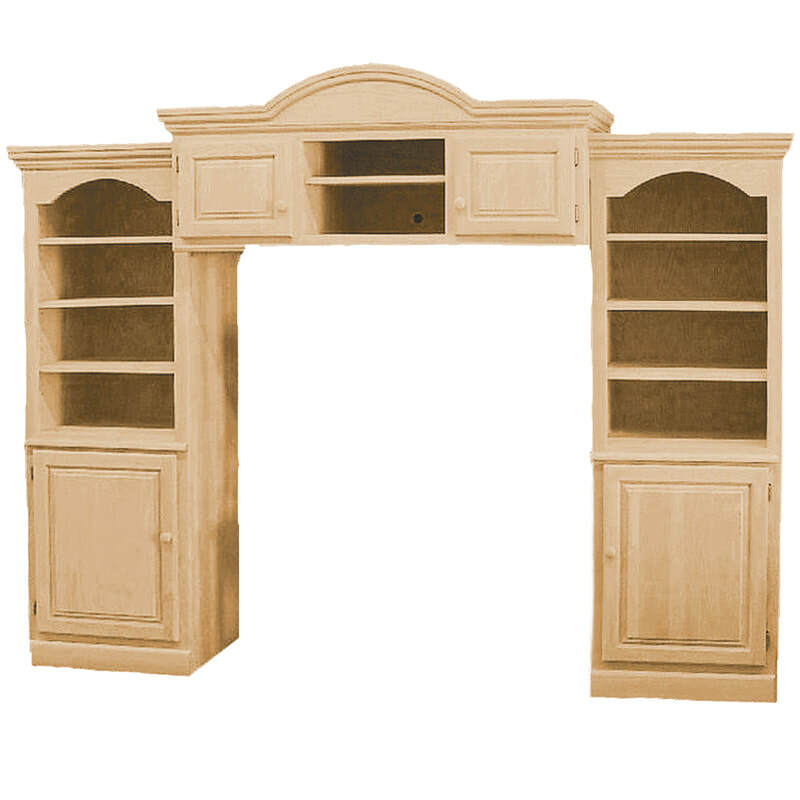 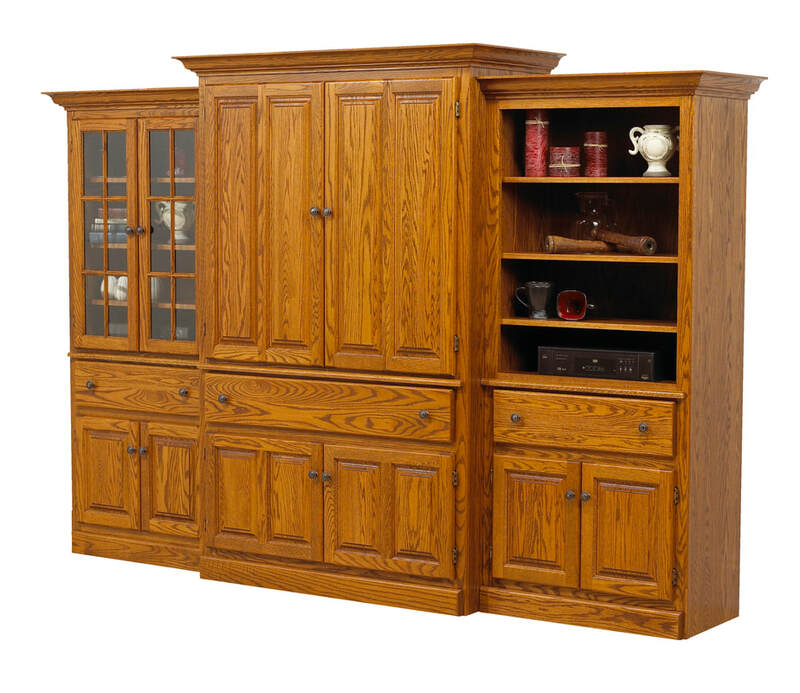 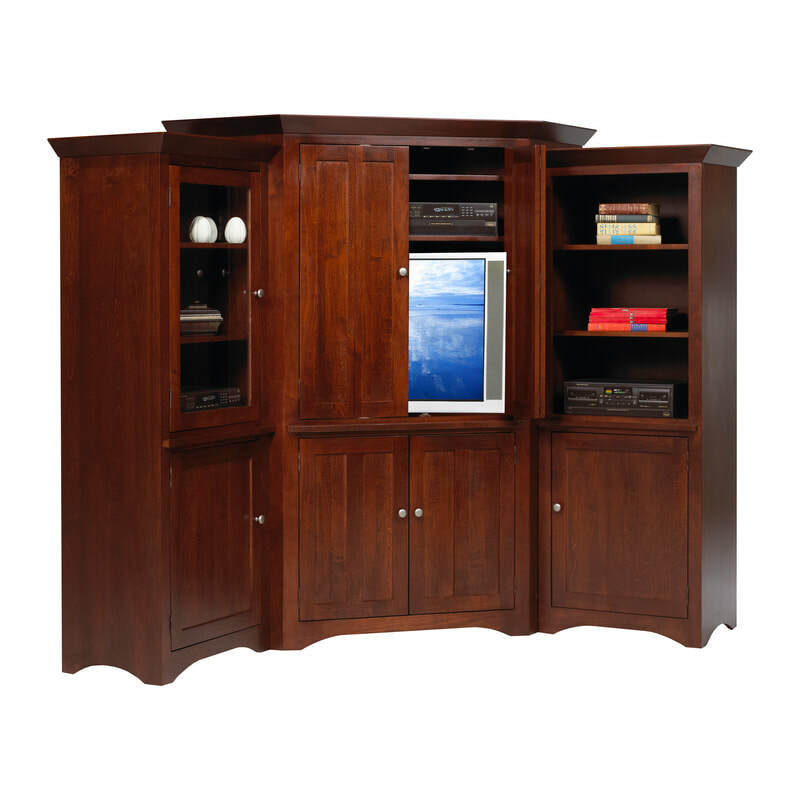 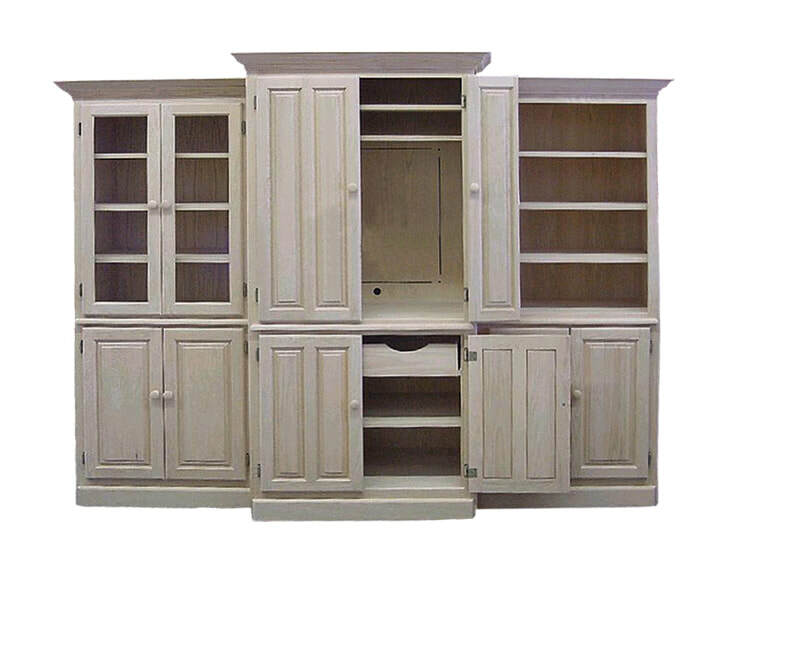 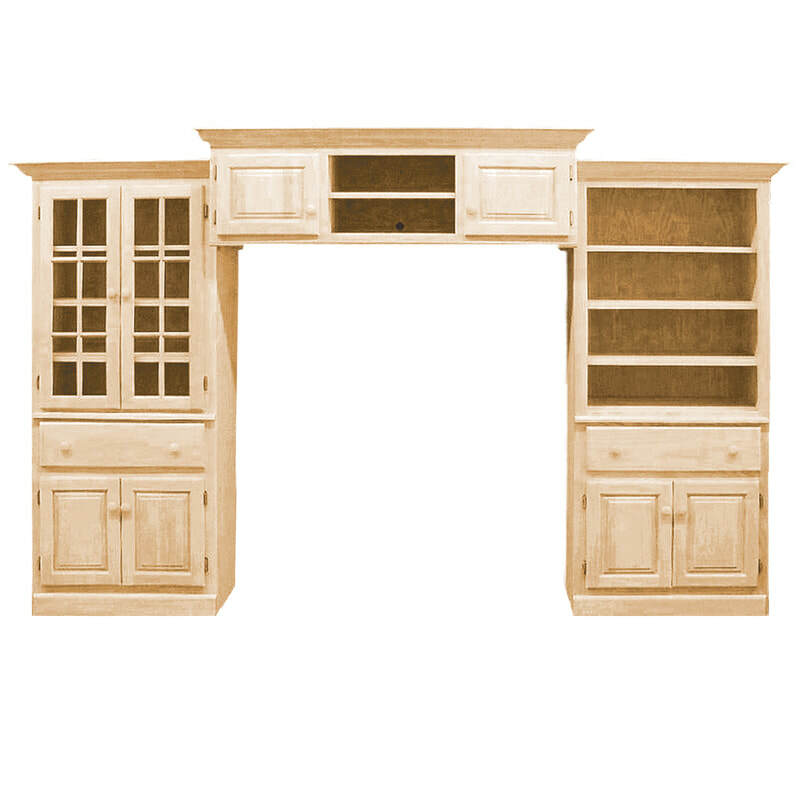 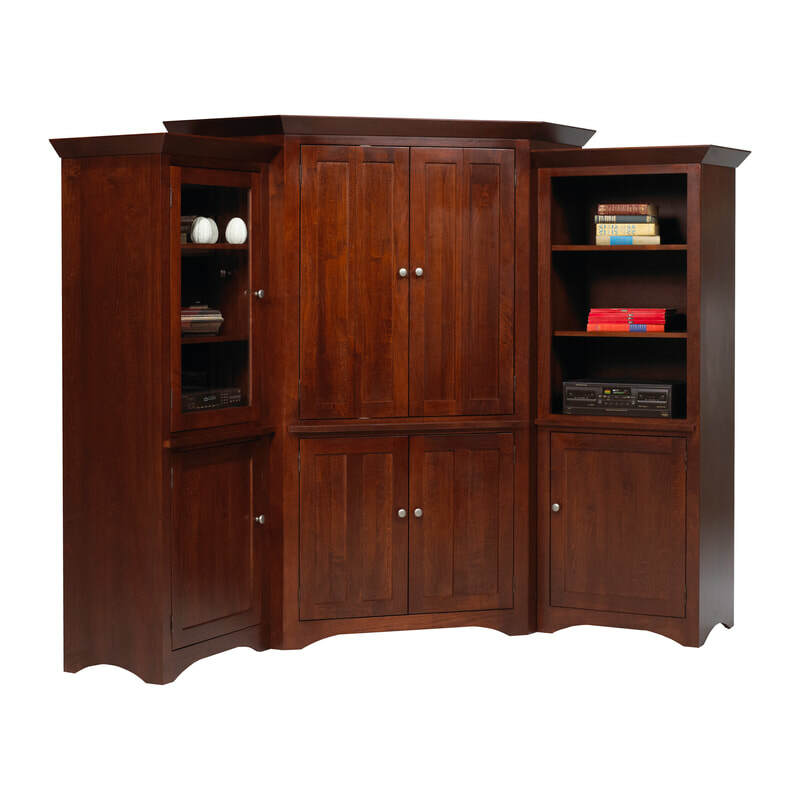 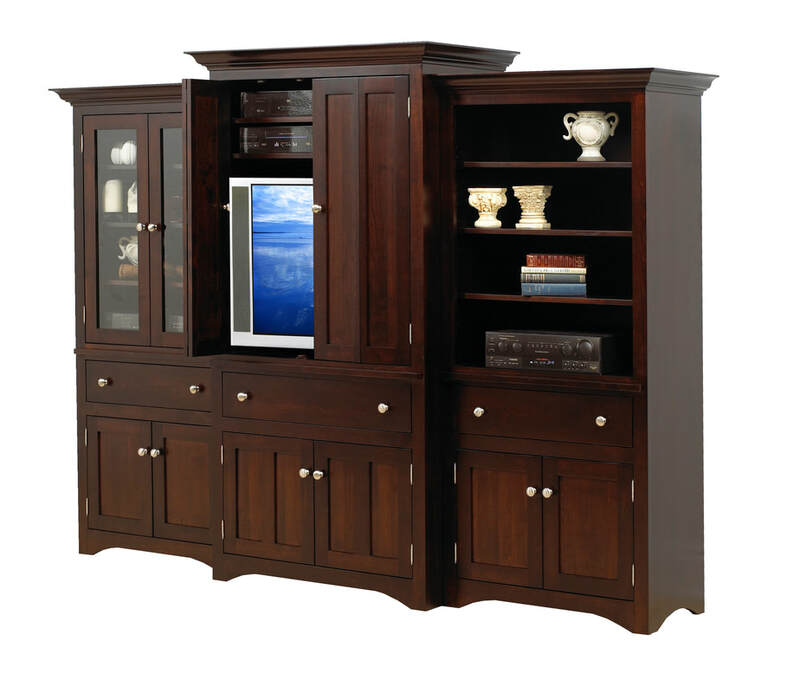 Wall Units - DJ's Handcrafted Solid Wood Furniture Inc.
Each Middle & Side Units Can Be Sold Separately! 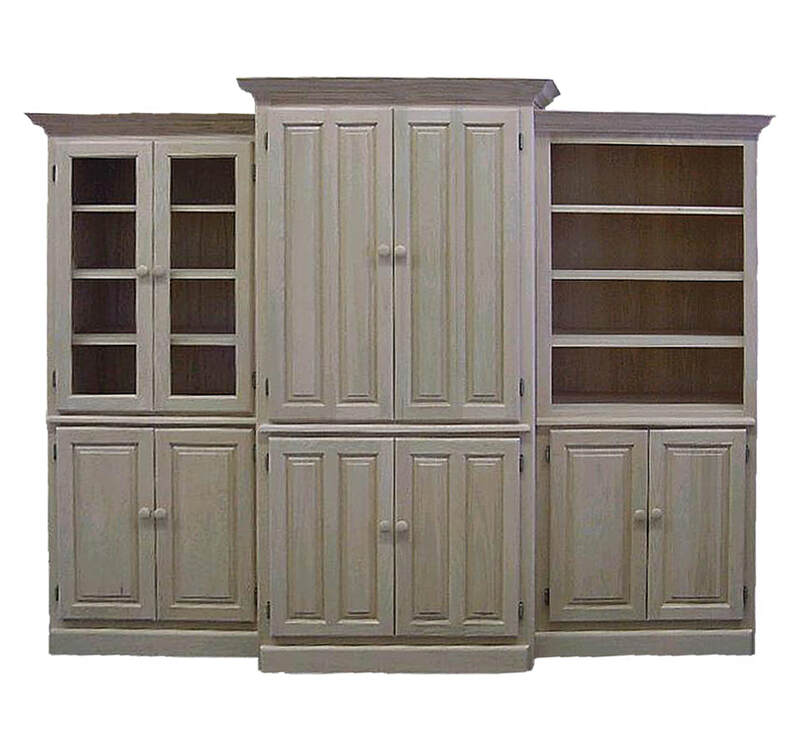 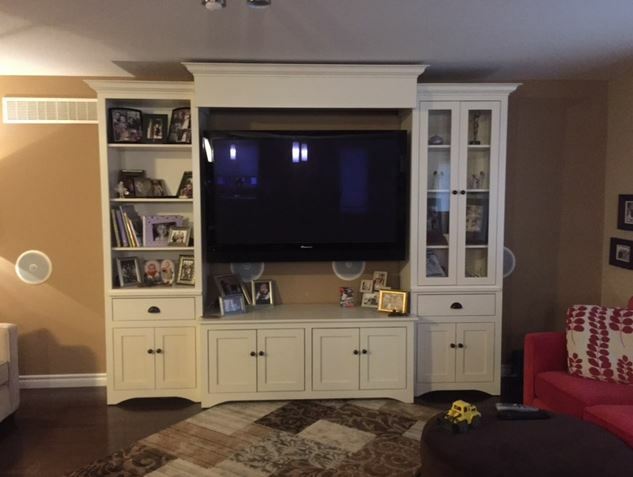 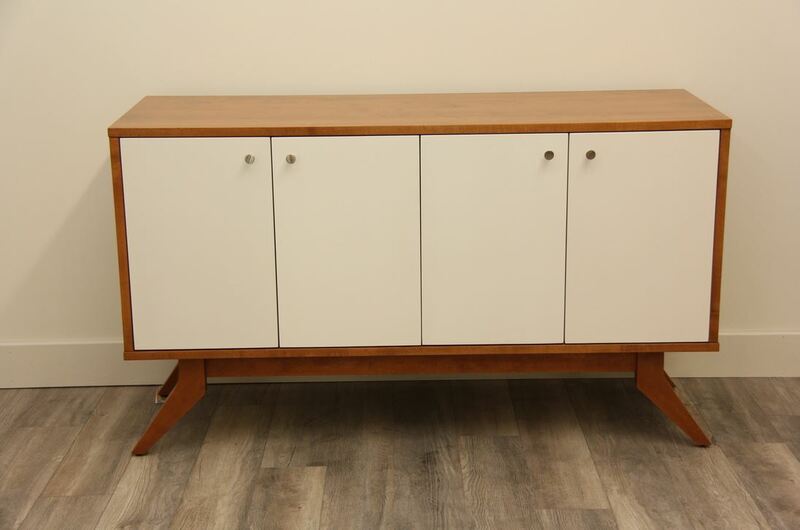 These are only a small sample of custom units DJ's Furniture has manufactured! 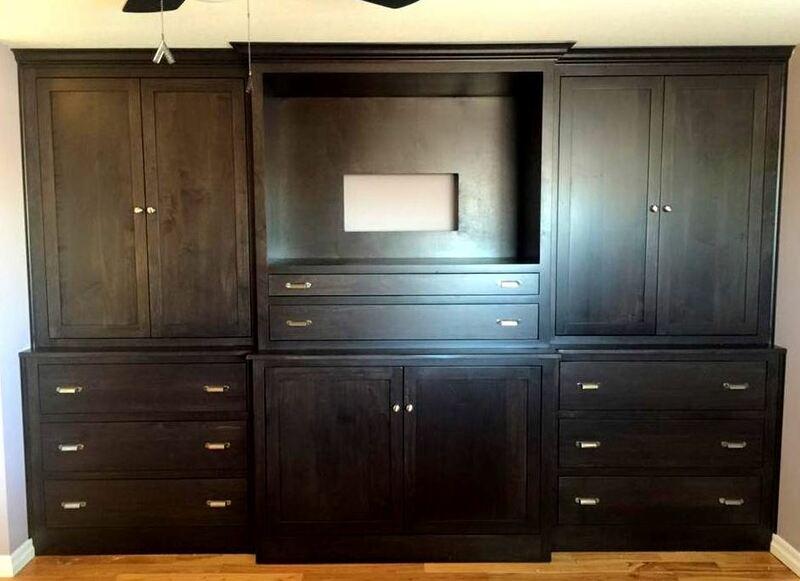 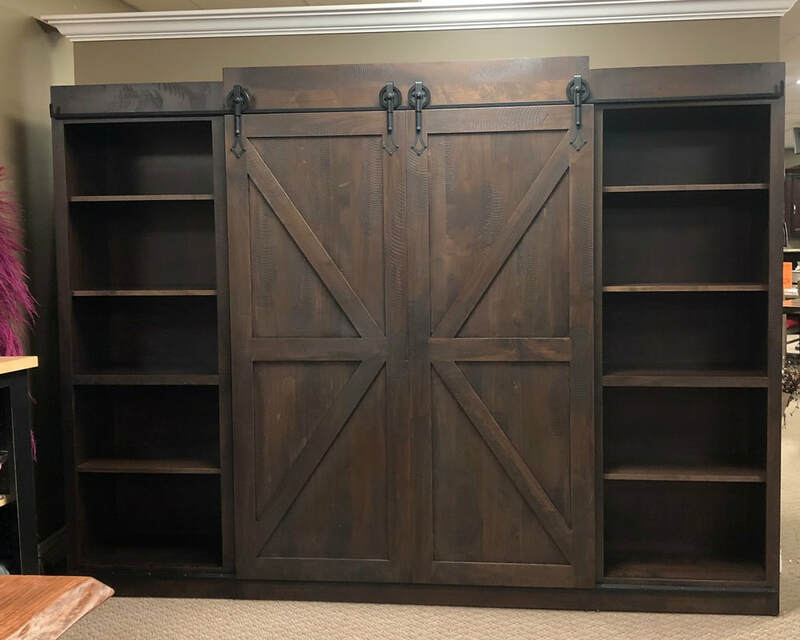 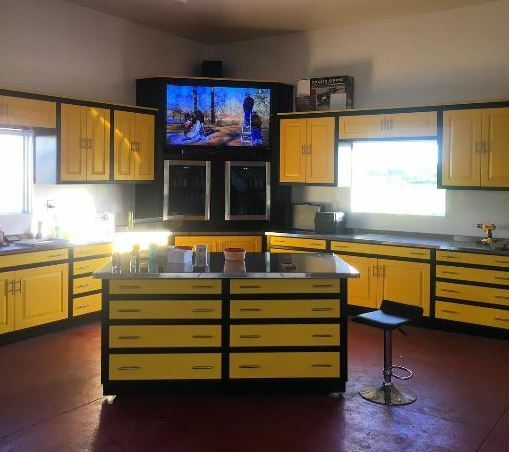 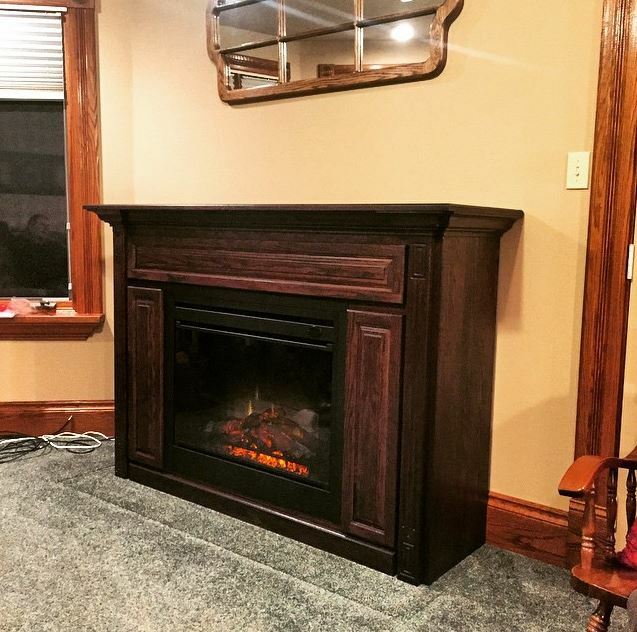 If you are interested in Custom Work please contact us today!